Click here for Early Bird pricing. This cat is really trying to fit in with the family. 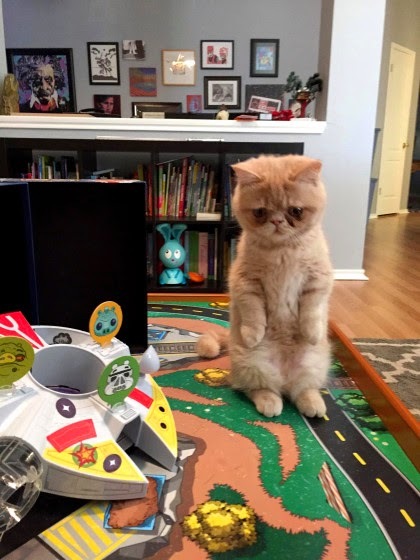 Meet George, a standing cat who is the latest feline to delight the Internet. The Munchin-Exotic Short Hair was welcomed into the Austin, Texas home of Andrew Park and his family, when he was six weeks old. George began standing on his hind legs “like a meercat” after only a couple of weeks. Now George perches up when he meets new people or is just hanging around. Andrew and his family, which include his wife Koa, 3-year-old Andyn, 15-year-old Ryhan Patterson and two pugs, Apples and Banana, have no clue how George started the strange habit. “When we think he really wants to look at something or know what’s going on, we also find him doing it,” said Andrew. Andrew’s wife Koa, posted a few photos of George to Facebook, and after an overwhelming response, Andrew decided to take him to Reddit. Other Reddit users have compared George to Garfield, while some have noted his cranky expression. But the family insists George is the friendliest cat they’ve ever known. “When people come around they are just infatuated with him,” Andrew said. And George’s star is on the rise. The couple recently made an Instagram account for him which has already amassed 6,000 followers. Mix 94.7's Jay Styles kicked off the Courage Walk Monday, April 13th. His goal: walk 100 miles over 5 days to help fund service dogs for veterans battling PTSD. 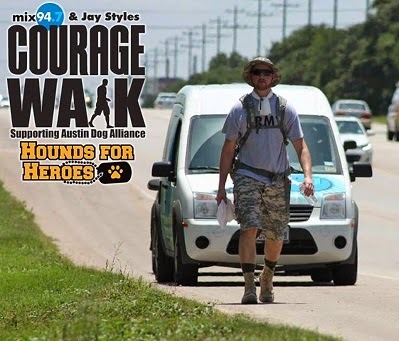 Austin Dog Alliance will celebrate today with a Happy Hour at 4:30 as Jay finishes mile 100. at Austin Dog Alliance. If you would like to support the Hounds for Heroes program, you can DONATE HERE. The long, loving gazes; the ritualized, often high-pitched, expressions of affection; the heroic self-sacrifice one would readily endure for the other: What is it about the bond between human and dog that is not like the relationship between parent and child? Now comes evidence that when our dogs gaze into our eyes with that "you are everything to me" look, our bodies -- and theirs as well -- are flooded with oxytocin, the hormone of love, nurture, mutual trust and, above all, bonding that forms between a parent and child. 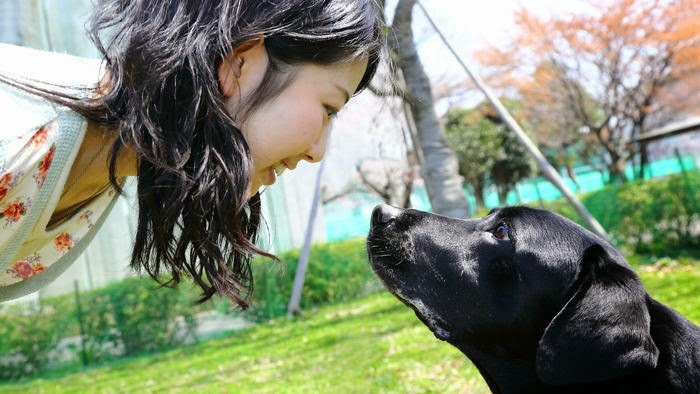 In a new study, Japanese researchers observed the interactions of 30 dog owners and their canine companions, and found that the more the owners and their dogs gazed into each others' eyes, the more concentrated was the burst of oxytocin both human and canine produced. And, they found the more we humans return a pet's gaze and the greater the resulting surge of oxytocin, the more emphatically we believe that ours is the best dog in the whole wide world (yes, she is ...). Odam wrote about the possibility of a cat cafe coming to Austin. started a Kickstarter campaign to raise money. making Austin cat lovers’ dreams that much more real. 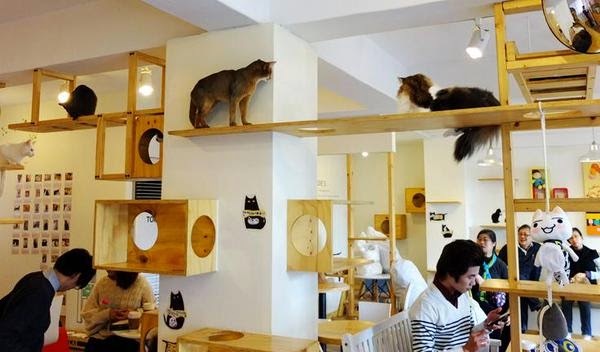 and that it is everything a cat cafe can be in Austin,” Gray said. in Oakland, Calif., as being an inspiration. will remain open to donations until Saturday. Individual Tickets $50 | Click here to purchase tickets online! 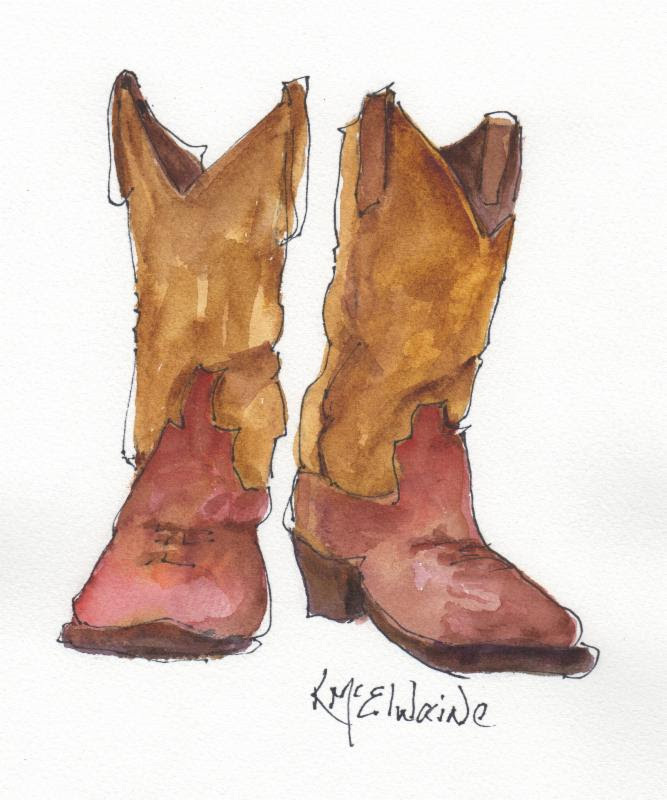 Tickets include dinner, two adult beverages, country music and lots of boot stomping fun! Attire is cowboy chic - boots, hats, dresses, jeans - dress to enjoy an adult night out, cowboy style! 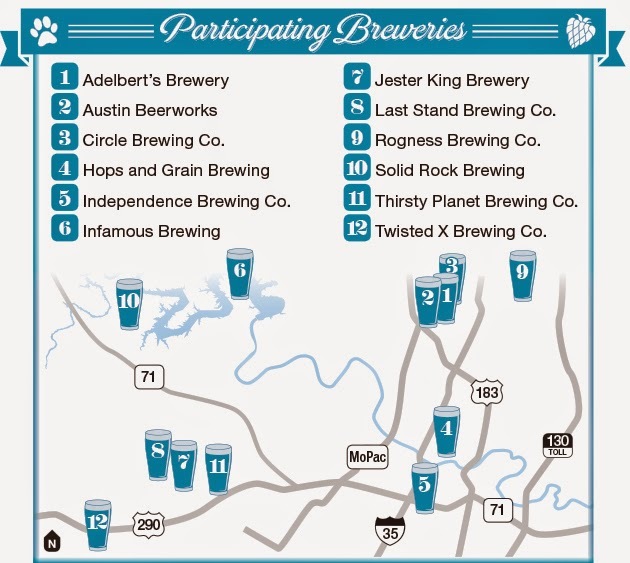 There are 12 breweries participating in this year's Barks for Beers fundraiser, which helps raise money for Austin nonprofit Divine Canines. 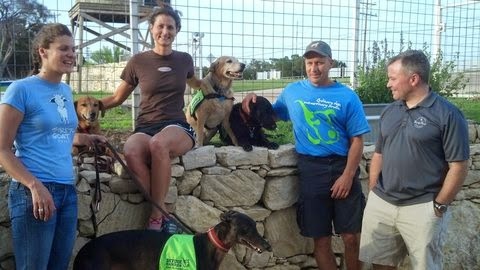 From left: Divine Canines volunteers Christine Springer and Heidi Armstrong are joined by Mike Pizinger, the group’s incoming board chairman, and Brian Smittle, owner of Thirsty Planet Brewing Co. Therapy dogs (from left) Bella, Jasper, Amstel and Shiner join the group at Thirsty Planet during last year’s Barks for Beers event. 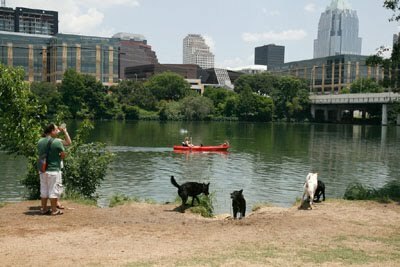 Two of Austin’s top interests—dogs and craft beer—combine in May to create a monthlong charity event called Barks for Beers.Divine Canines, a local nonprofit that trains therapy dogs and provides free therapy dog services, partnered with a dozen Austin-area breweries for its second annual fundraiser. All participants and their pups can go to each of the breweries between May 1 and 31 and receive one free beer with purchase of a Divine Canines pint glass. The $20 glass, which goes on sale this week, can be purchased at the breweries or at various retailers. “We realized there was high overlap” between beer enthusiasts and dog owners, said Mike Pizinger, Divine Canines board chair-elect and organizer of the event. The event increased from eight breweries in its first year to 12 participants in 2015. Participation last year was double what the group anticipated, and this year Divine Canines anticipates selling four times as many pint glasses as last year, said Pizinger, who credits Thirsty Planet Brewing Co. owner Brian Smittle for helping to inspire the idea and connecting him with other area breweries. “The feedback we got from last year was, ‘Do it again, and make it longer,’” Pizinger said. The event also proved to be a social event for the nonprofit’s volunteers and their human handlers. All pet volunteers have successfully passed the organization’s five-week training course, which is held four to five times per year. There are no age, weight or breed restrictions for new therapy dog trainees, although new recruits are typically 2 years old or older, said Pizinger, whose dog Amstel joined Divine Canines in 2011 two years after gaining therapy certification. His other dog Shiner became certified in 2012. In total, Divine Canines has up to 80 therapy dogs and their owners that regularly visit more than 40 schools, nursing homes and public and private facilities throughout Central Texas. In fact, their therapy services have proven so popular there is often a waiting list for new locations seeking Divine Canines’ services, Woodfin said. 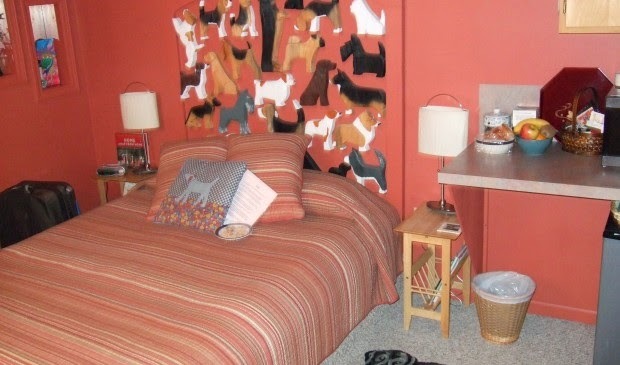 Divine Canines also serves children who may have previously had a pet before being relocated to SafePlace, which hosts programs that protect victims of sexual and domestic violence. “A lot of times those kids are craving that animal attention,” Pizinger said. But more dog handler teams are needed to meet increasing demand. 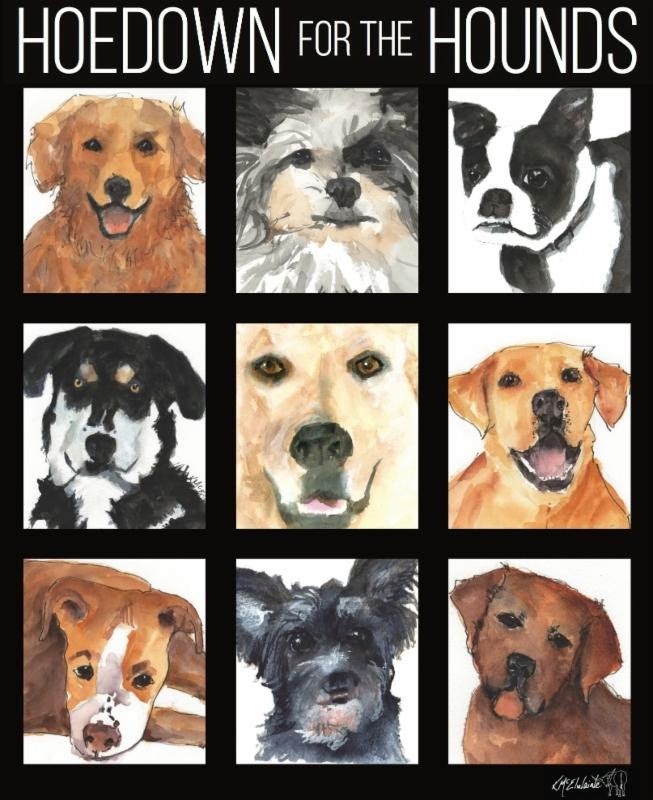 In exchange, Divine Canines has been rewarding volunteers with trading cards—similar to baseball cards—with pictures and stats of each dog. We focus on design and usability of both: the collar and mobile application. Our service fits both companion dogs and highly active sport dogs. 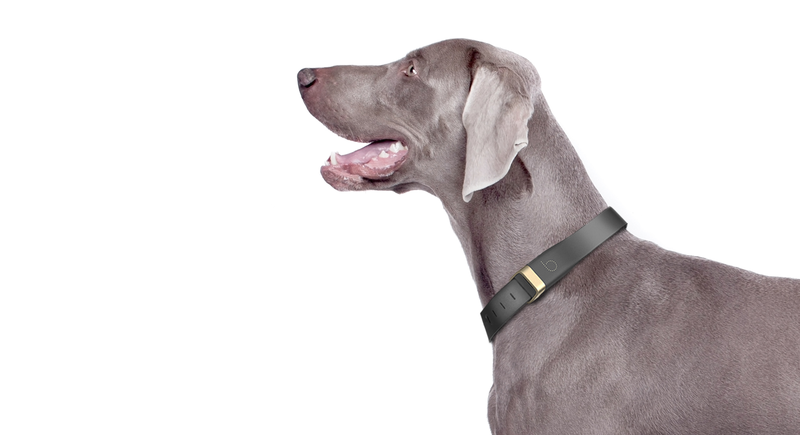 Both appreciate the iconic design and easy usability of the collar. The collar is water and dust proof, and naturally, easy to keep clean. Beagard activity collar runs for months with one coin battery, so you can forget the daily/weekly charging of the activity meter. Last week, the City Council Planning Committee took a look at pet motels and whether they belong in the Airport Overlay. As a body, the committee has opted to avoid specific zoning recommendations, so it took a big-picture look at two proposals for pet hotels that will soon be before the full Council. The Planning and Zoning Department’s Jerry Rusthoven explained that the Scott Airport Parking property, which is located at 2426 Cardinal Loop, is on land the city purchased through federal airport mitigation funds. In exchange for those funds, the city is required to develop the property for an airport use. In 2013, Council moved forward with a public/private partnership for a pet motel that would also offer valet parking and shuttle services. The other property concerns a proposal for the Stay and Play Ranch, which is located at 2363 SH 71. Rusthoven said that, though it is similar in concept, the project is private and has nothing to do formally with the city. Council Member Delia Garza pulled the items for discussion, saying the Scott Airport Parking project had “set off some alarms” for her because of the city’s involvement. The second pet hotel, she said, was not as much of an issue as a coincidence. Garza explained that she had pulled both items in an attempt to talk about planning and the importance of surroundings near the airport. In this case, the surrounding area includes Del Valle, which she pointed out the city has neglected in the past. Saying that she has heard from the residents of Del Valle, Garza sought answers about whose input was included when the plan for the area was established. 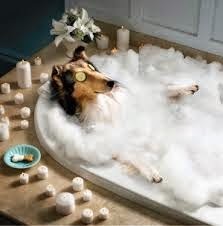 Committee members also looked at whether the pet motels were an appropriate use in the overlay. The airport overlay was created to mitigate noise pollution and help ensure that the city does not replace the buildings it removed with federal money with things similar to what was originally there. Rusthoven noted that there are some human uses allowed in the overlay, like the Hilton Hotel, for example. The reasoning, he said, was that it was OK for people to spend a limited amount of time in the area but not live there, much like dogs in a kennel. Council Member Sheri Gallo took a more personal approach to the proposal, noting the convenience of being able to do things while out of town. “As busy as everyone gets now, the opportunity to have everything done when you’re gone … being able to find appropriate places for our pets to stay when we are going in and out of town is good,” said Gallo. The Scott Parking property is currently seeking a zoning change to Aviation Services zoning, which allows for aviation-related uses. The Stay and Play business is seeking a change to Commercial Services zoning, which would allow the kennel use. Show everyone who inspires you! Superman, mom & dad, our military, firefighters, your kiddos, your best pal, your wonderful dog – let us know through costumes, tribute T-shirts, signage, makeup – whatever inspires you! Grand Prize – a year’s supply of dog food to the team that raises the most donations! 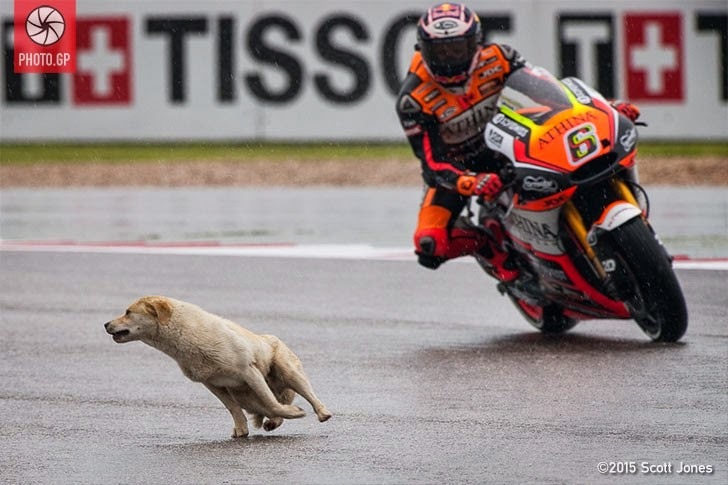 Sponsored by Leader of the Pack Beyond All Natural Dog Food by Purina. 1) Free Parking (1,100 spaces) at TXDOT parking lots: 118 and 150 E. Riverside. Entrances are just east of Congress on the North side of the road. 2) Paid parking available at the Long Center directly across the street from Auditorium Shores. No charge for extra people. One T-shirt per entry fee. You can buy extra T-shirts online, at Packet Pick-Up or on site. They go fast! Buy extras early to make sure you get your size! You must keep your dog on leash at all times. YOU MAY ONLY WALK 1 DOG. Walkers are NOT allowed to walk 2 or more dogs. Poop bags – You will receive a poop bag with your t-shirt and gifts. More poop bags at water stops. Please disposed of used poop bags in trash bins along the route and in the park. Walkers will be asked to leave if their dogs display aggressive behavior. Strollers ARE allowed! Put your baby in. Put your dog in. Be happy, safe & comfy! Free TXDOT lot at Riverside Dr. and Congress Ave. Entrance located on Riverside Dr.
3rd Street & Guadalupe in the surface parking lot. turn around at Lamar and return on the opposite side of the street to the Start/Finish scaffolding. Don’t forget to get your gold dog tag at the finish line! available inside the Palmer Events Center. Their food court also will be open. for your waste bags. Please pick up after your dog! 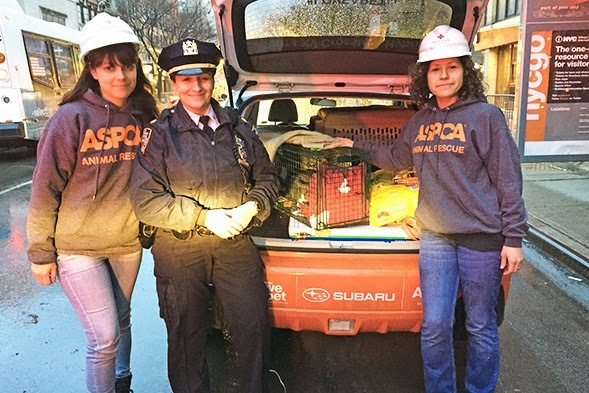 The ASPCA has helped to reunite two formerly missing cats with their guardian following a large explosion and fire in New York City’s East Village neighborhood last week. The Office of Emergency Management granted ASPCA responders access to a residential building where they searched for and located the cats. The two cats belong to East Village resident Kathleen Blomberg, who has been displaced and is staying with a friend. 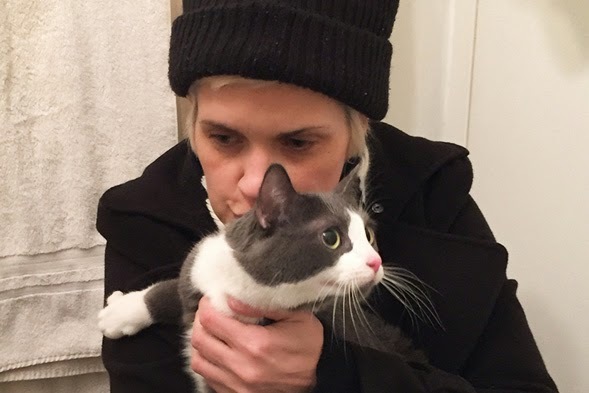 The ASPCA will provide transportation and medical exams at the ASPCA Animal Hospital for Kathleen’s cats, Kitty Cordelia and Sebastian, and we have also offered free boarding for her cats as she secures new housing. ASPCA responders continue to search for cats reported missing in the affected area and hope to reunite them with their guardians soon. At the request of the Office of Emergency Management, the ASPCA is providing coordination of animal-related issues at the city’s emergency reception center for pet owners in the area surrounding the site of Thursday’s explosion and fire in the East Village neighborhood of New York City. Residents in the evacuation area who need to access their pets should speak to a police officer for more information. The damage and resulting needs of residents affected by the explosion and fire are still being assessed. Labels: ASPCA, Reuniting pets and owners after explosion in New York City's East Village. We invite you to a fun evening of dinner, dancing, and drinks at our first annual Country Barn Dinner Dance Fundraiser: Hoedown For The Hounds. Generously hosted by Travaasa Experiential Spa in Austin, this event is going to be a night to remember. Most importantly, it will help fund our on-going programs for the community: Hounds For Heroes, S+CORE! Job Skills Training and Pet Therapy Outreach. Single tickets are $50 each. Two adult beverages included with each dinner ticket. The event will also feature an auction for a Big Green Egg, a weekend trip to Napa that includes airfare, wine tasting and hotel and a week at a Lake Austin beach house that sleeps 9 and has a private dock. 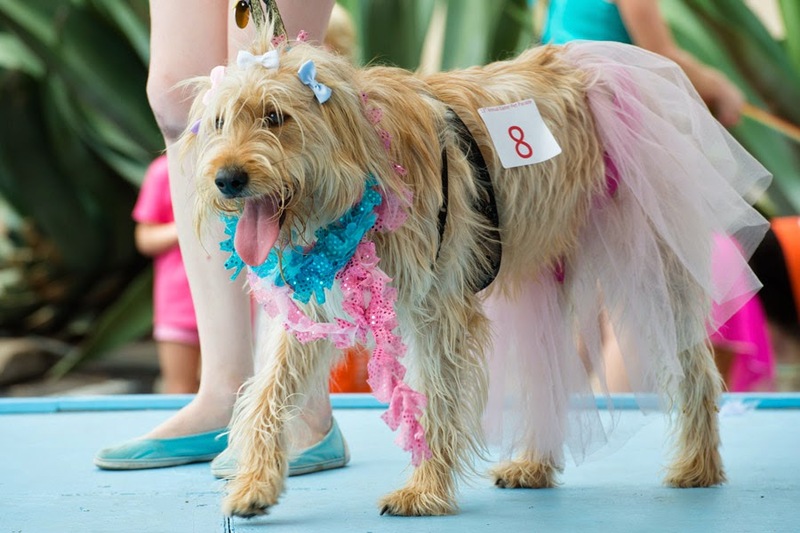 The Doggie Drag Show of the Year is gearing up for year 16! The dogs in drag are getting glam to celebrate their sweet 16! Jo’s Coffee has announced its 16th annual Pet Parade and costume contest, Austin’s much beloved celebration of family, festivities and favorite four-legged friends, which will be held on Saturday, April 4. The parade will benefit Austin Pets Alive and pay tribute to animal lover Lyndon Lambert. When & Where: The parade will kick-off at 12pm on Saturday, April 4th at Hudson’s Meat Market (1800 S. Congress) and end at Jo’s Coffee on 1300 South Congress. What: Bring your pet in costume – the crazier the better! We will parade down South Congress with a marching band. The judging will begin promptly after the parade in the Jo’s lot and top awards for the best-dressed pets include a night at the Hotel San Jose, Jo’s Coffee gift cards, trophies, and more! How: Pets can be pre-registered through Friday, April 3 at the registration link here. The registration fee is $10. The costume contest is limited to 30 participants, so hurry up and register! 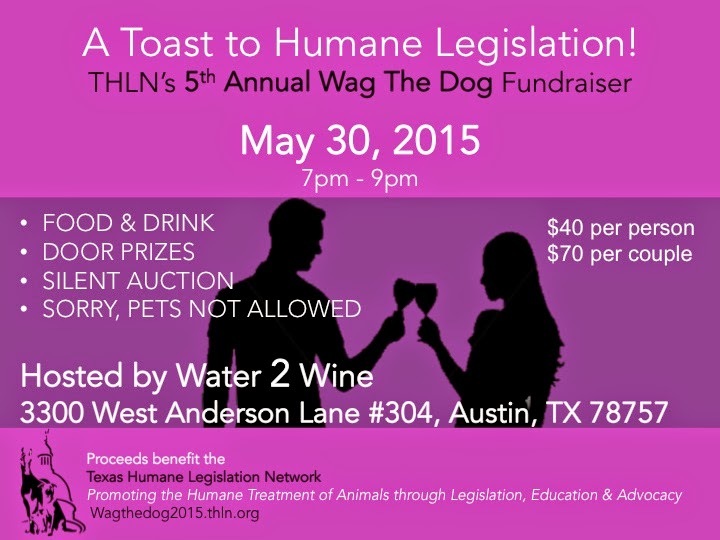 What Else: There will be live music, an Easter bunny, a bouncy house, cotton candy, an Austin Pets Alive! dog adoption center and info booth, local pet-friendly vendors, and concessions available from Jo’s. Live music will be from the Andrew Nafziger Trio and the parade will be led by the Dead Music Capital Band. No pets are required to attend the parade – spectators always welcome! ABOUT JO’S: The original Jo's Hot Coffee Good Food sits on the corner of James and South Congress, in the heart of the most vibrant section of South Austin. This bustling outdoor neighborhood coffee shack shares a parking lot with the iconic Hotel San Jose and provides homemade baked goods, sandwiches and a wide variety of coffee drinks both hot and iced. Jo’s is the perfect place to enjoy a drink after a day of shopping and a prime people-watching spot for visitors and locals alike. Dogs are always welcome. For more information, visit www.joscoffee.com/congress or call 512.444.3800.